Just a quick rap on the new North Neo - I had the weekend Sat and Sunday under different conditions to test it. The kite looks similar to last year - Last year I had a 9m and this year my plan was to go down another meter to make my biggest kite an 8m - my quiver being 6m and 8m - with a largest board of 28L (see my new WAM review on the forum) Last year I found that often I would get cooked on the 9m and wanted to get more surfboard riding feel and less pulled hard around by the kite. 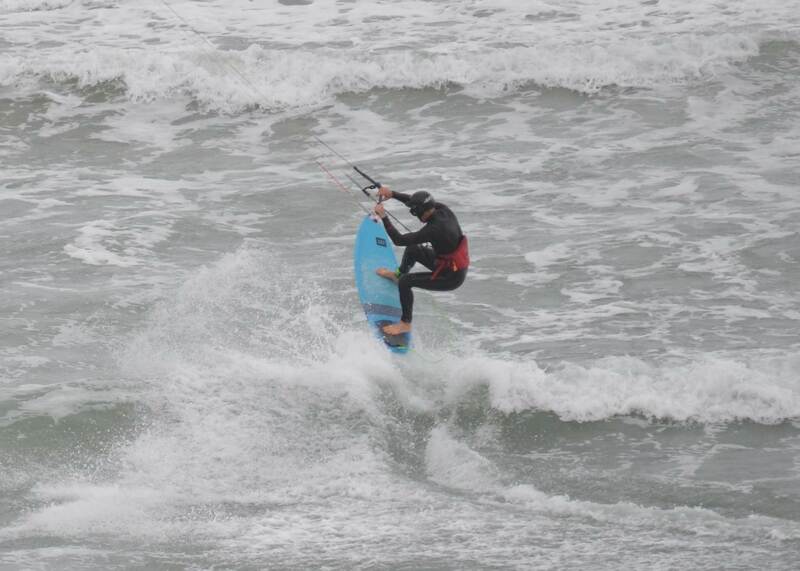 at 74kg on an a 6'0 28 L board i am so far feeling pretty good about this decision , we don't chase marginal wind so its 15 knots and up, in this case the combo it awesome. 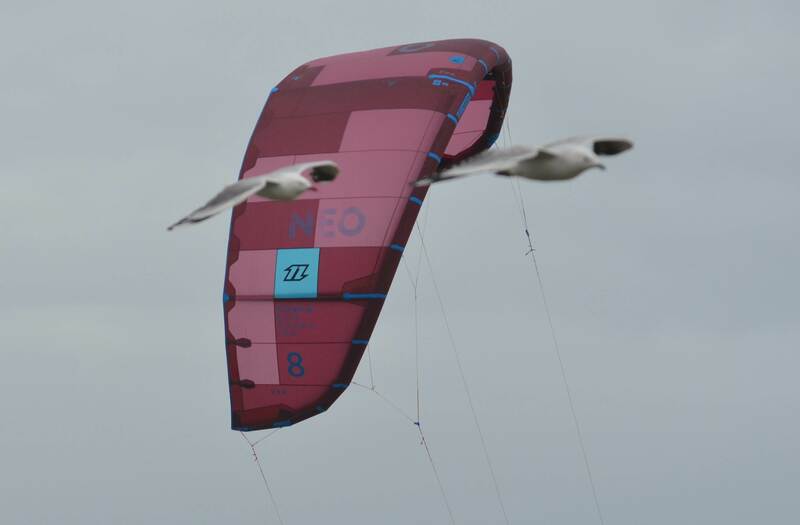 So onto the kite - North have upgraded the material - there is a new product clip on the North Site so look at that if keen, and it makes the canopy stiffer and flex through the turns. There are some other changes so its worth looking at that vid. For me with the feel - I have to admit I am coming down a size so I have to be careful about early assumptions - but it does seem to turn a little sharper, but the 8 still feels like you can pull some moves and not worry about where it will end up. I definitely seems to drift better and I felt better about leaving it longer than you would think is ideal before giving it a jerk on the lines to recover before it hits the water. Do you have any idea of the comfortable top end of the 8 neo or you haven't tried it yet? Good review Dazza! I picked my neo 2018 6,8,10 last week. Have only tried the 8 and 10 so far in sub-good conditions. 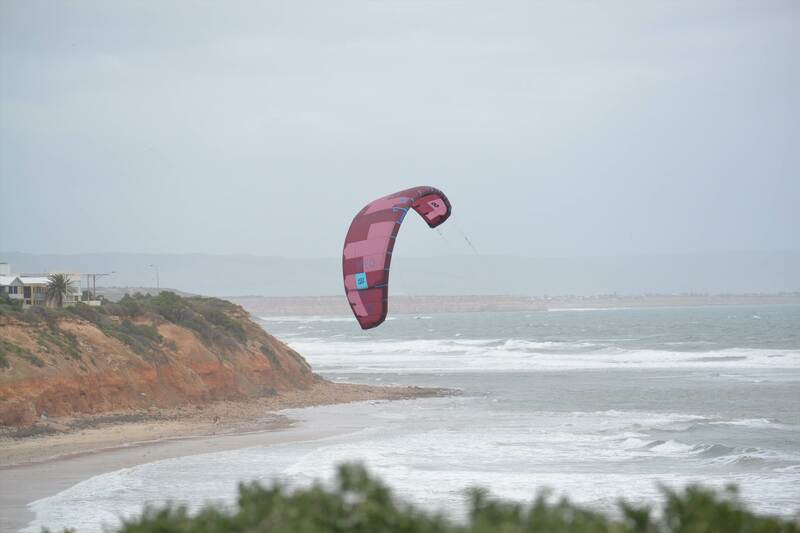 I should mention that I am a crap kite tester, last year I bagged my 2017 10m neo as being way too slow, but finished up the year really liking it. Got used to it I guess. First impressions are everything seem a little lighter and sharper. Bar pressure lighter (but havent ridden powered up yet) and kite just seems to fly a bit nimbler. Rock steady so far, and it feels as though I should be able to hold them well in a heap of wind. Like the new short leash, and small chicken loop, all tidier. And for the first time I got all 3 kites in the same colour! No excuses for the family not knowing which kiter is me now. (If they ever bother to watch me haha). 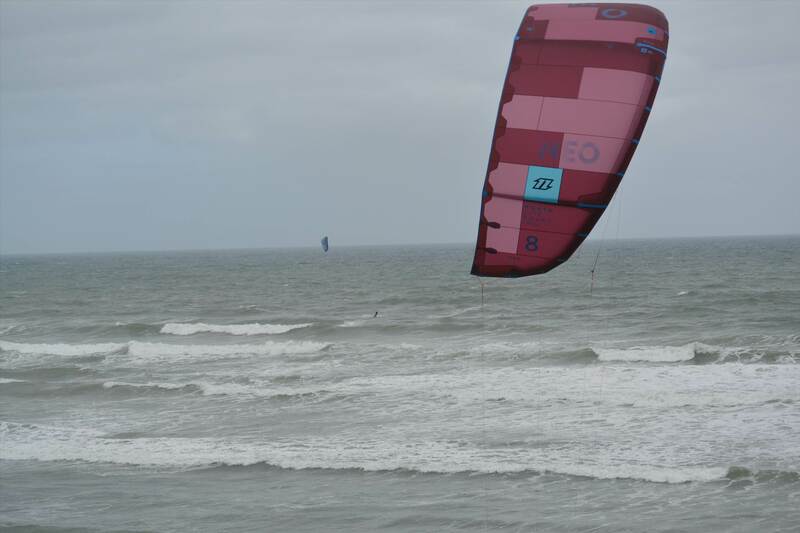 Young Breeze I have not got it in some stronger winds yet, looking forward to testing that, the wind on one day did push up with some gusts to about 24 - 25 knots and naturally that's not testing it but it really felt nice with the extra wind - I felt more confident to handle some more. Hey Dave, yes the light crisp feel is a great way of explaining it. I agree the rope loop or the free ride loops are a great improvement to the bar, I am really loving the rope and rope loop.